Minister for Business, Enterprise and Innovation, Heather Humphreys, T.D. welcomed Ireland’s strong innovation performance reported in the European Commission’s European Innovation Scoreboard 2018 published today. 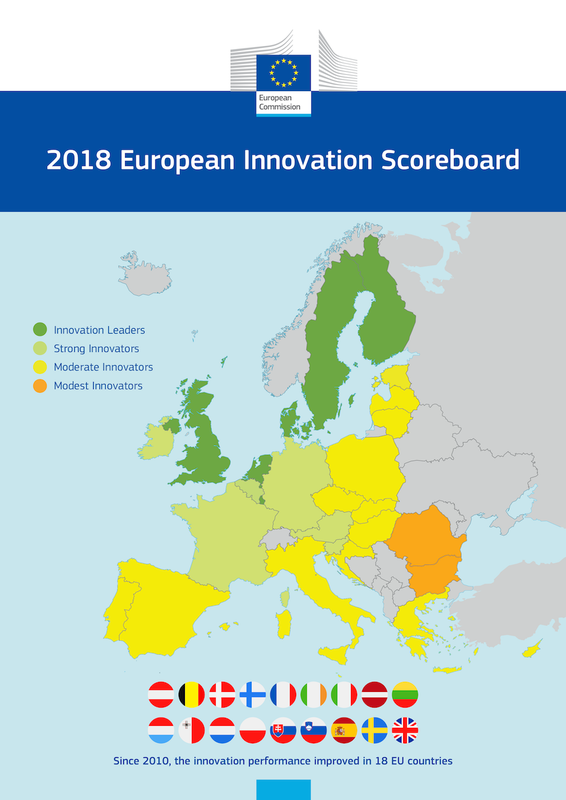 The annual Innovation Scoreboard provides a comparative assessment of the research and innovation performance of the EU Member States and the relative strengths and weaknesses of their research and innovation systems. Minister Heather Humphreys welcomed today’s news, “I am delighted to note the encouraging news that Ireland has risen to 9th place, and continues to be recognised as a Strong Innovator in this year’s European Innovation Scoreboard. Performance in innovation is assessed using 27 indicators across 10 Innovation dimensions. This year, Ireland tops three of these dimensions. Ireland remains the overall leader in the Innovators dimension which demonstrates how innovative Irish SMEs are as European leaders in product, process and marketing innovation. Ireland has also retained first place in the Employment impacts dimension which captures employment in knowledge intensive activities and in fast-growing sectors. Ireland has also gained one place to become the overall leader in Sales impacts. 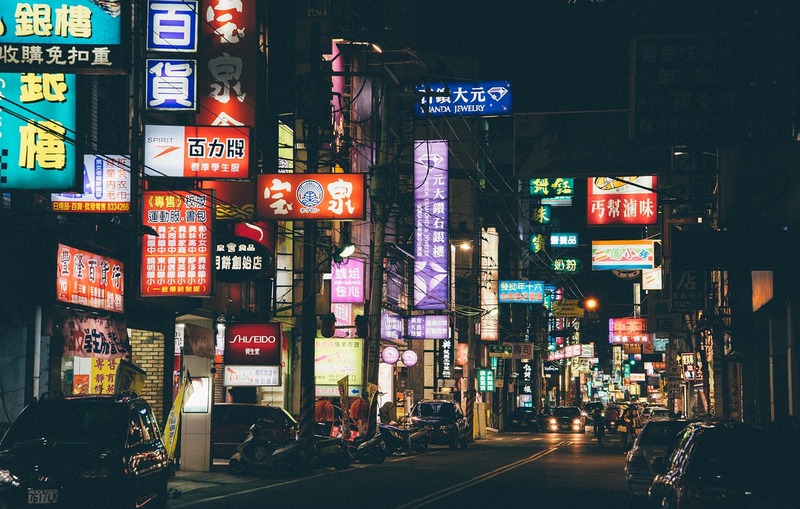 This dimension measures the economic impact of innovation, including exports of medium and high-tech products, knowledge-intensive services as well as sales due to innovation activities.